Arabesques on glaciers, high kicks in heels, fun times with doggos, the beach, the snow and more! Our dancers are back in the studio, refreshed from their summer-break frolics. 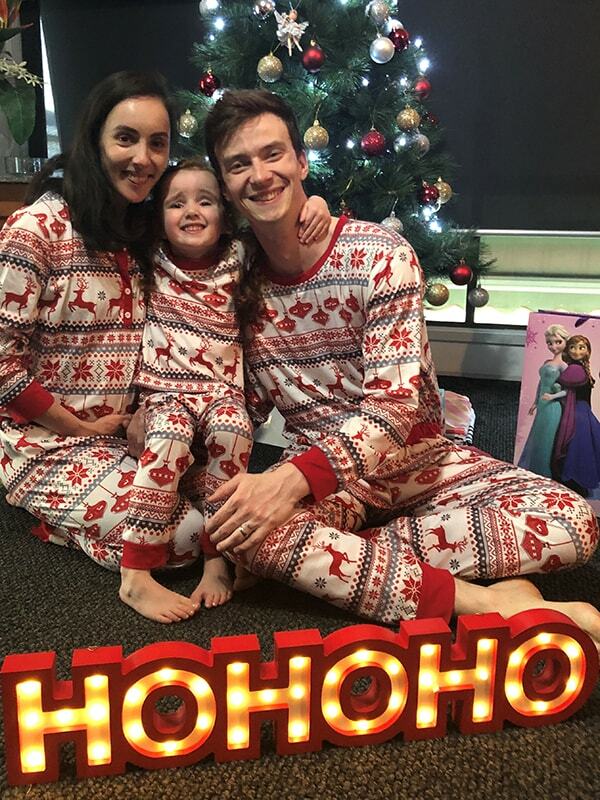 What did they get up to? 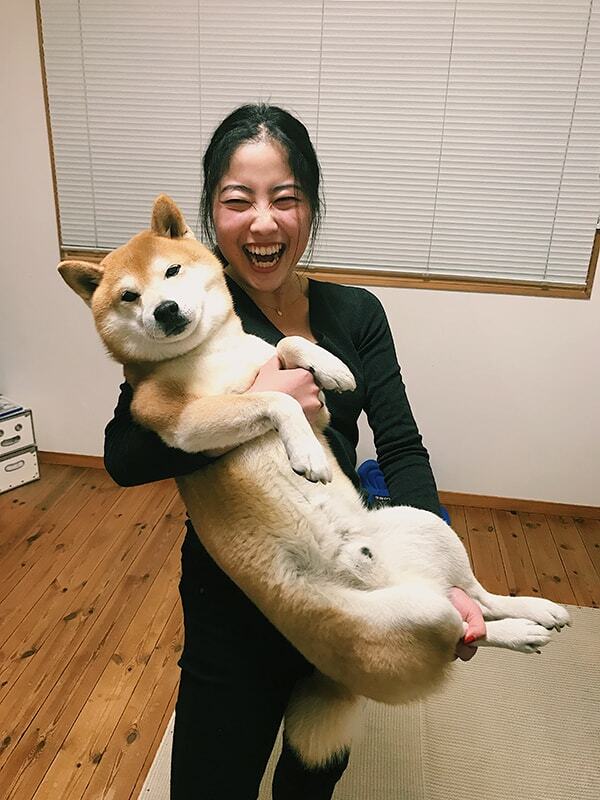 Aya Watanabe, at home in Japan, has some smooch time with Landy, her shiba inu. 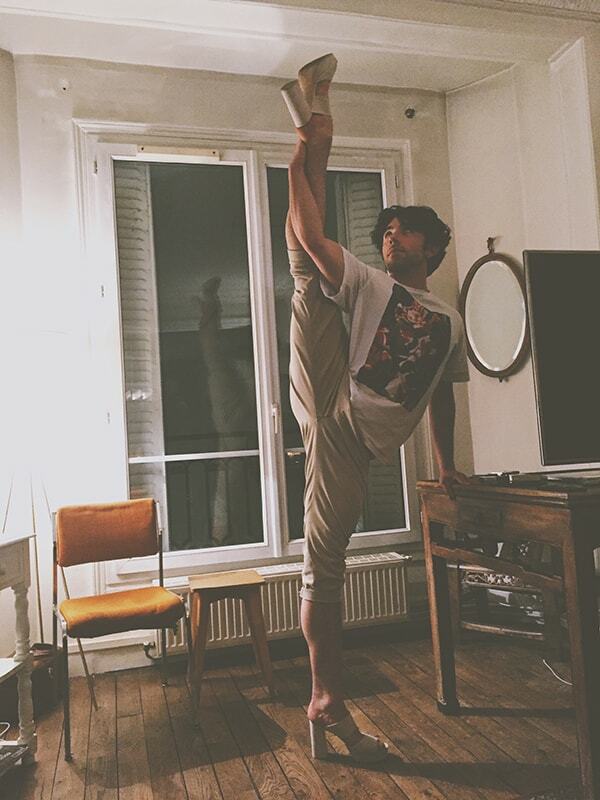 François-Eloi Lavignac, at home in Paris, pairs high kicks and high heels. 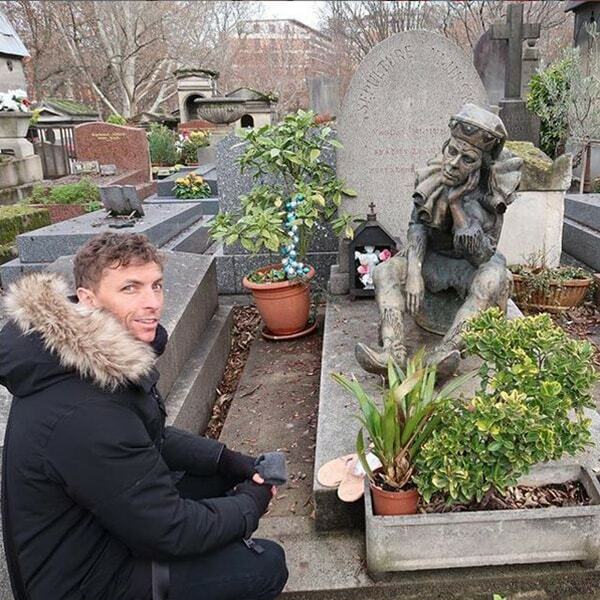 Kevin Jackson, who danced the lead role of John Neumeier's Nijinsky, pays tribute to the great dancer at his grave in Paris' Père Lachaise Cemetery. 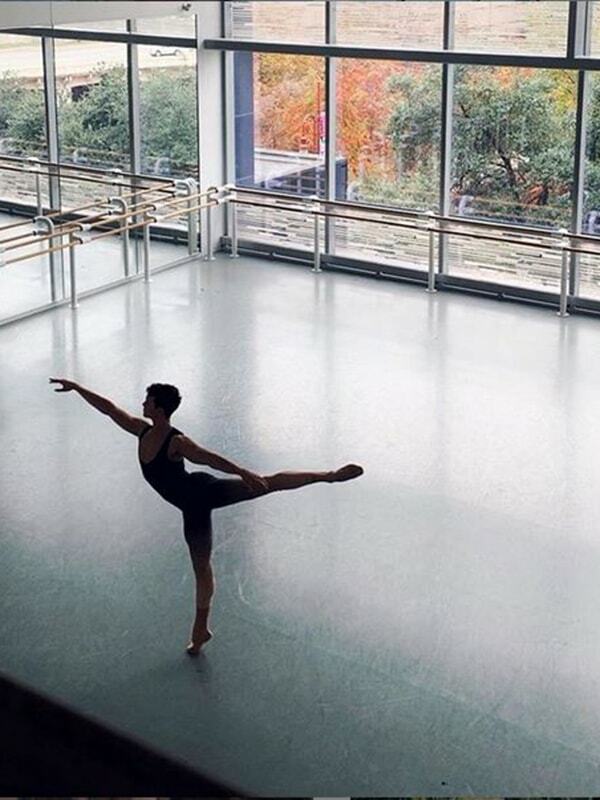 Mason Lovegrove, visiting Houston Ballet thanks to the Walter Bourke Scholarship, makes some lovely lines in the company's studios. 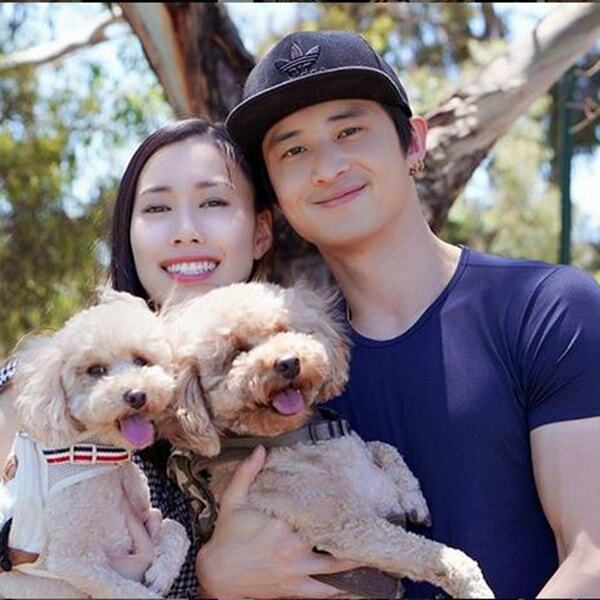 Ako Kondo and Chengwu Guo have some family time with toy poodles Ted and Choco. 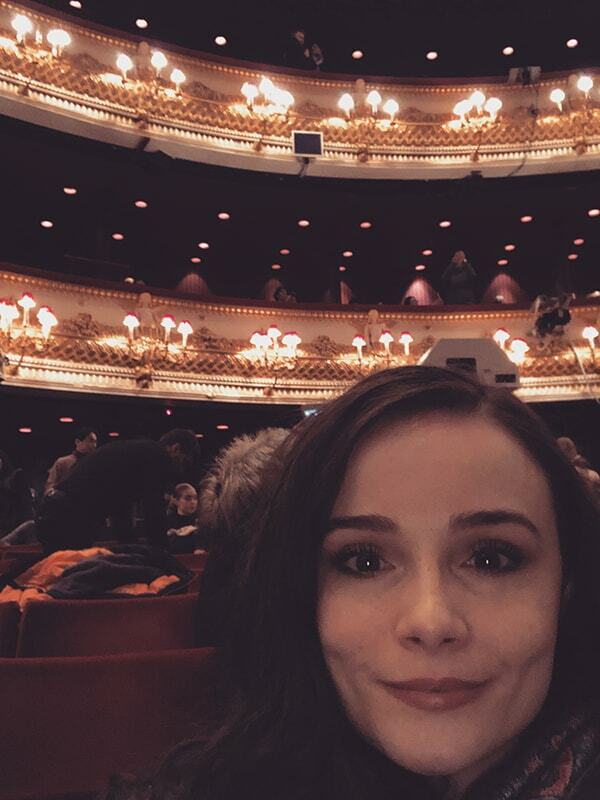 Jade Wood, travelling in Europe thanks to the Christine Marie Johnson Maple-Brown Scholarship, gets a festive thrill at a performance of The Nutcracker by The Royal Ballet. Brodie James and Lucien Xu soak up the tranquillity in a Melbourne garden. 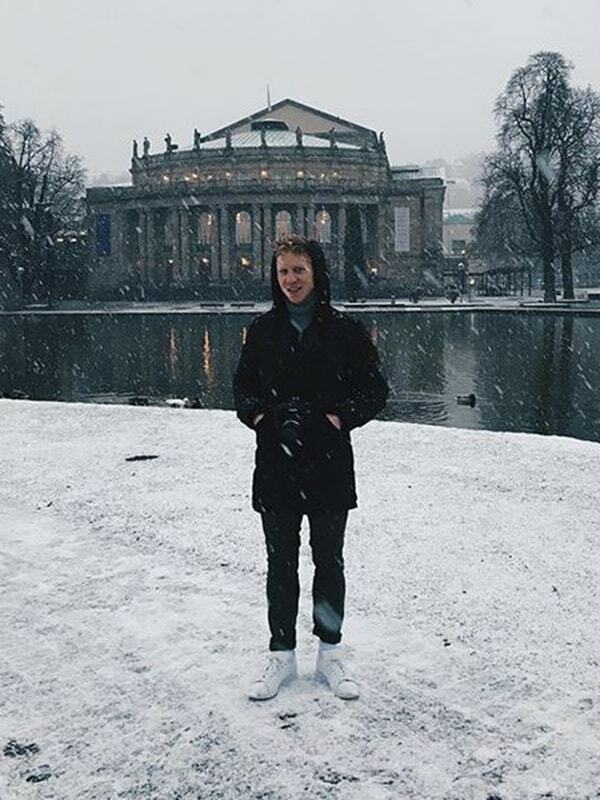 Shaun Andrews, travelling in Europe thanks to the Khitercs Hirai Foundation Scholarship, braves the snow in Stuttgart. 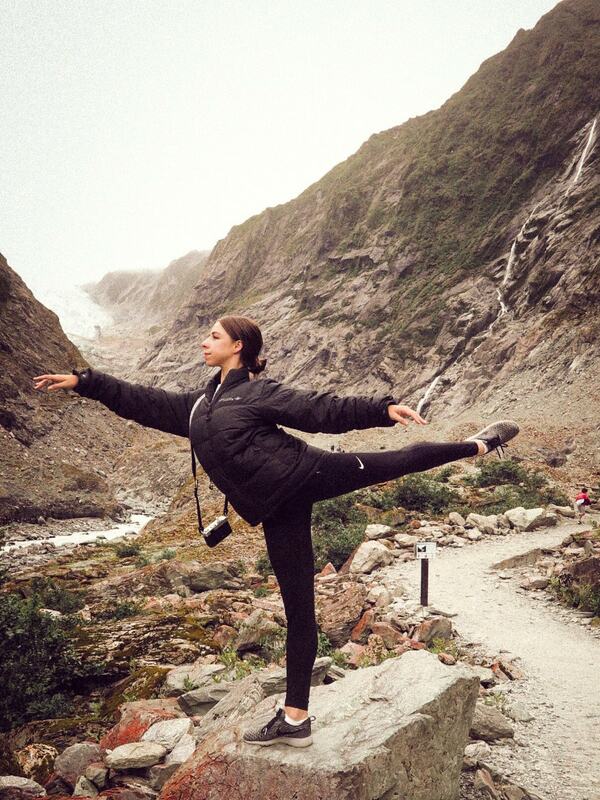 Jessica Wood pulls some shapes on the way to Franz Josef Glacier in New Zealand. 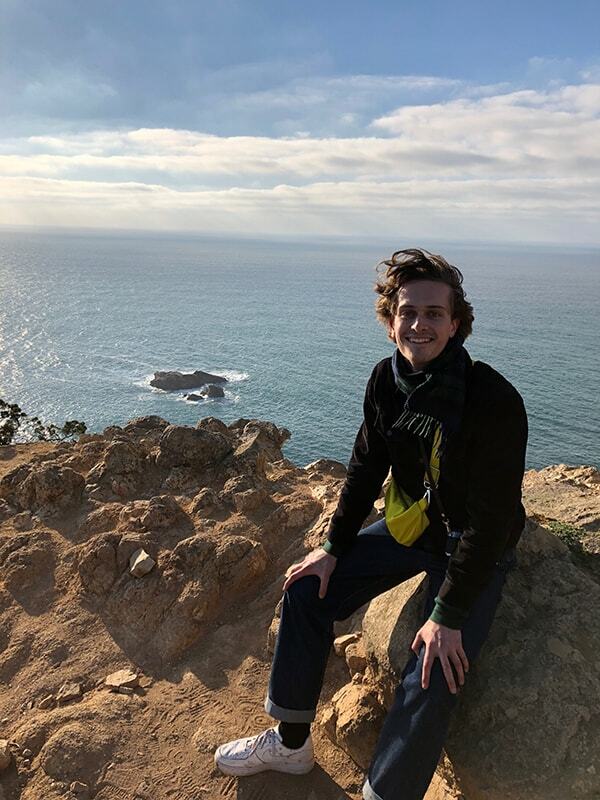 Callum Linnane gets some wind in his hair at the westernmost point of Europe, in Portugal. Imogen Chapman gets some Vitamin D at Sydney's Seven Shillings Beach. 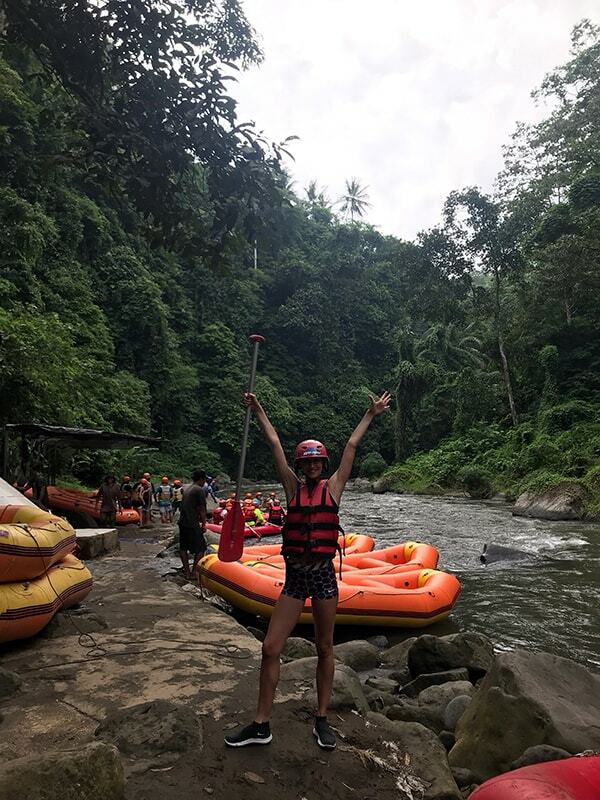 Saranja Crowe rules the river in Ubud, Bali.